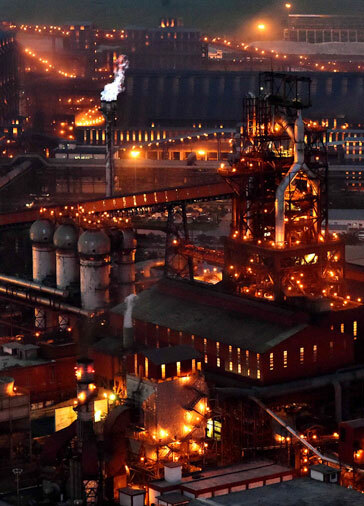 Maximum steel output, minimal carbon footprint, a commitment to our planet -Tata Steel's Kalinganagar Plant is designed to make technology serve the environment. 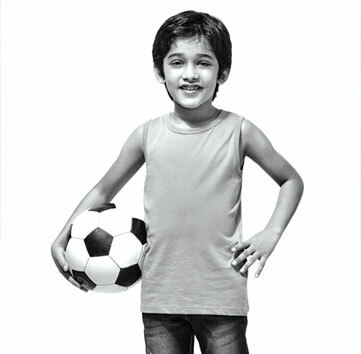 It is Tata Steel's tribute to the unbounded spirit of new India. And the promise of good for tomorrow. Sure, we make steel. But #WeAlsoMakeTomorrow. 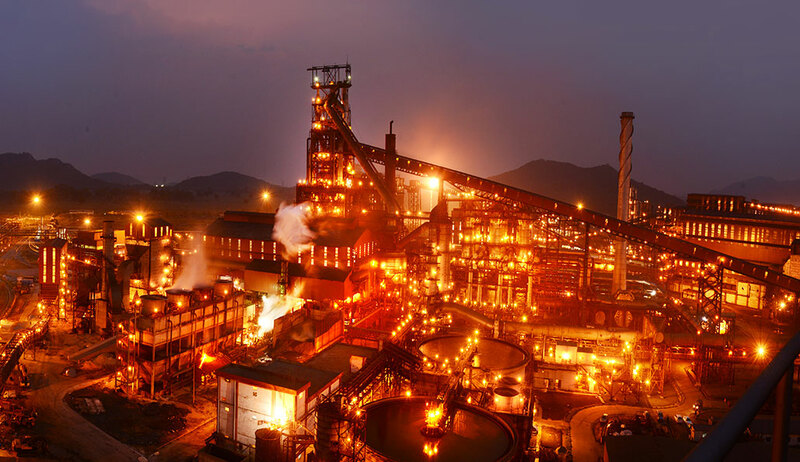 Aided by superior facilities like the biggest Blast Furnace in India, Steel Melting Shop, Hot Strip Mill, testing facilities, downstream processes and Central Warehouse equipped with latest handling facilities, the plant is walking the extra mile to deliver, meet and exceed expectations. 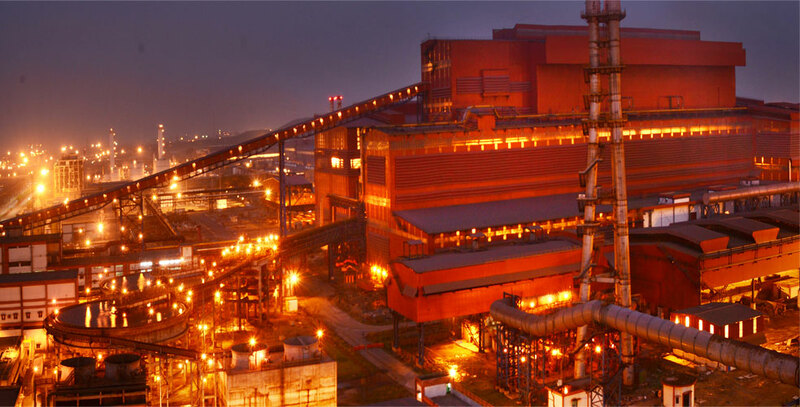 By deploying latest technology and state of the art facilities, Tata Steel Kalinganagar is today, India's largest Greenfield project, well-connected through roads, railway and nearby ports.